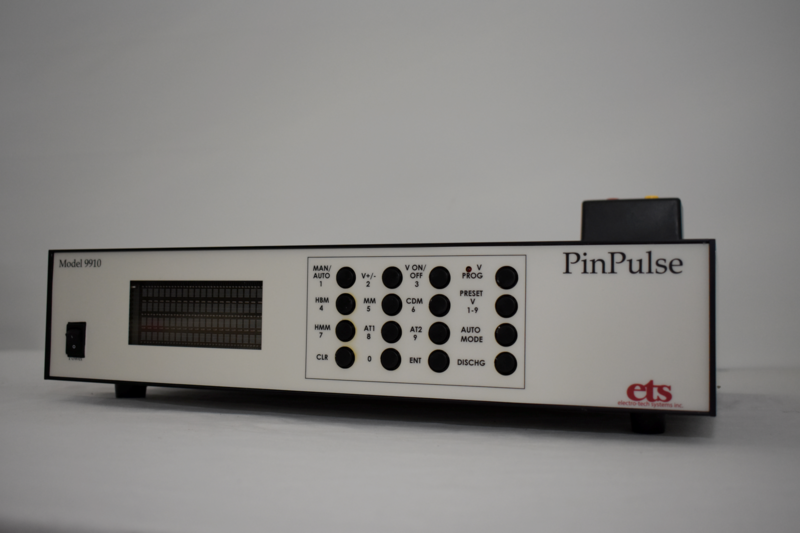 Model 9910 PinPulse™ ESD Simulator - Electro-Tech Systems, Inc. 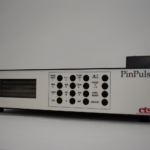 The Model 9910 PinPulse™ Electrostatic Discharge Simulator, which replaced the previous generation model 910, is a completely integrated system used to determine the ESD susceptibility level of electronic devices up to ±8kV in accordance with Mil-Std 883C Method 3015 and ESD STM 5.1 and 5.2. The Model 9910 ESD Simulator is a valuable tool for developing components for use in today’s military, industrial and consumer electronic applications. 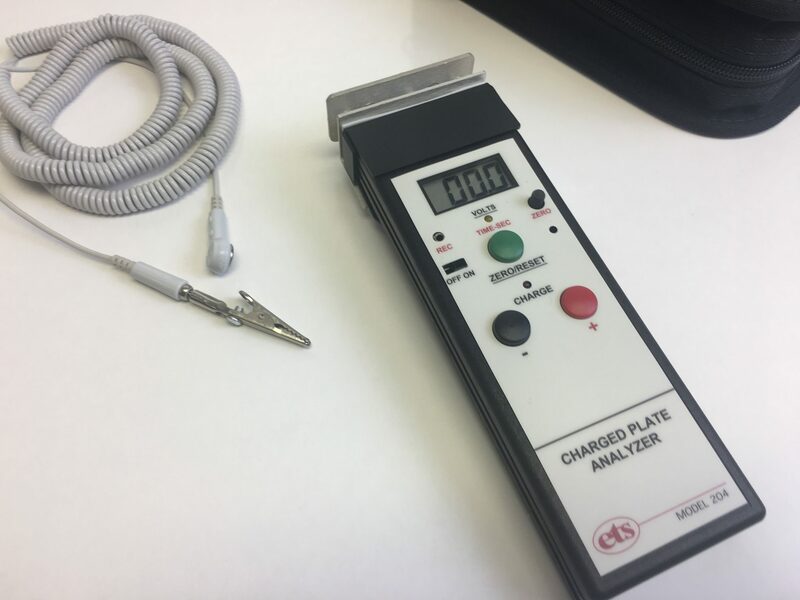 Electrostatic discharge (ESD) is a significant factor contributing to the disruption of electronic equipment or the premature failure of microelectronic devices in both the field and during the manufacturing process. 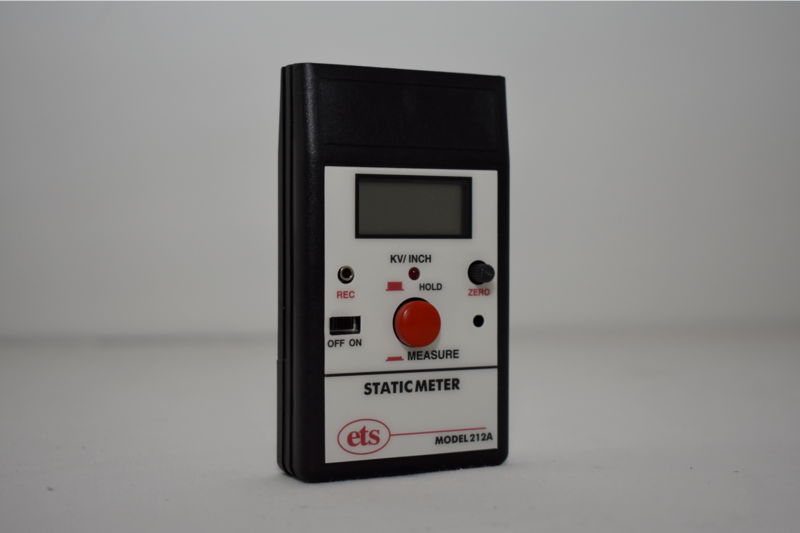 The Model 9910 ESD Simulator can test sensitivity to ESD as low as 5V and in increments as small as 1V. 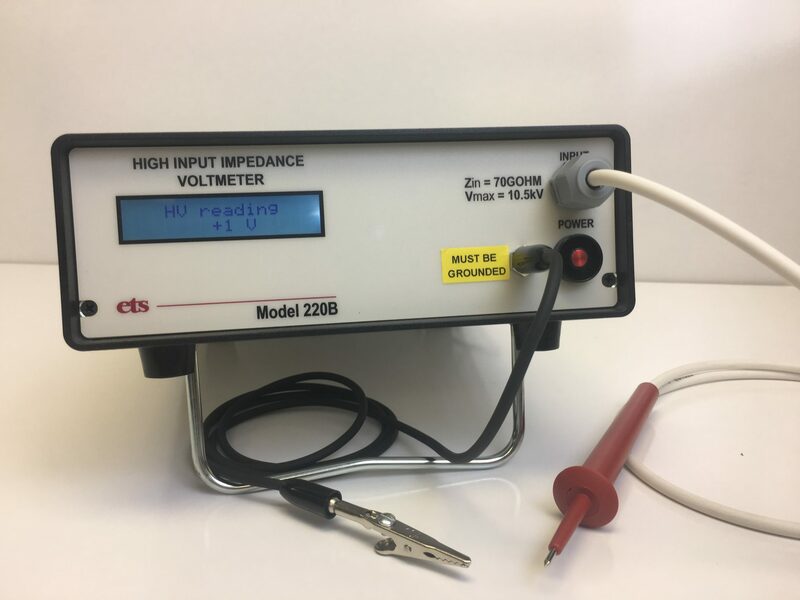 Since it is not always possible to control the environment where electronic devices are used or handled, the burden of product reliability falls upon the manufacturer to design and build equipment with reduced susceptibility to ESD. 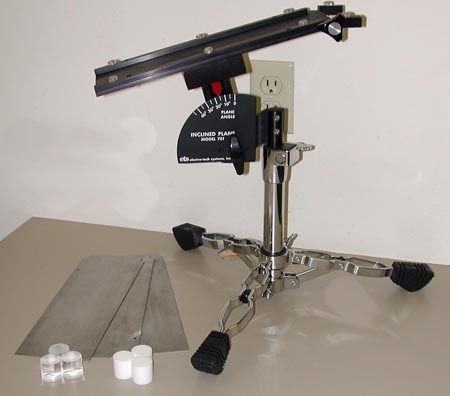 The Model 9910 is a bench top system designed for pin counts of up to 128 pin devices and is ideal for meeting the latest 2-pin testing requirements.